After 23 years of living in the same central city neighborhood, founder Kurt Owens had decided he and his family would relocate to the beautiful suburb of Grafton, Wisconsin. The block he lived on had taken a nosedive. People loitered on his property, throwing trash in front of his house on a daily basis. Some of the homeowners had moved away and were replaced by loud and rambunctious renters. Many landlords were absentee and their properties became a nuisance to the neighborhood. After a while, Kurt gave up hope and disconnected. When Kurt was asked to plant a church on the North Side of Milwaukee, his plan was to drive in from his new home in Grafton. During information sessions with residents, he was heckled by someone from the block – accusing Kurt of making empty promises and leaving the city like so many others. The constant heckling that evening was a wake-up call. After that night, Kurt and his wife began going door to door engaging the neighbors on his block. Over the next year Kurt organized block-cleanups and neighborhood improvement projects. In April 2016, Bridge Builders, Inc was established as a 501 (c) 3 neighborhood improvement organization. In 2018, Bridge Builders assembled an executive board and started looking at homes to purchase. We hosted over 250 missionaries who came and served the block of 40th and 41st street between Hampton and Courtland Avenue. With a target area of 140 city blocks, we’re just getting started. Join with us as we launch our next phase, build our staff and purchase our first house on the very block Kurt considered leaving four years ago. 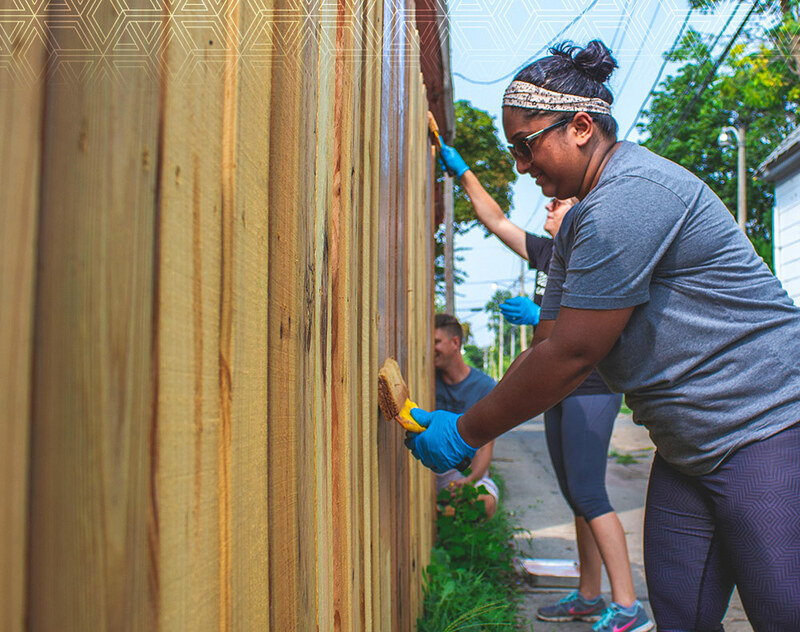 We believe the best way to transform a block is from within so we’re dedicated to hiring local leaders with deep roots in the very communities we’re serving. We’re working on our first house now which will contain our offices. In the mean time our staff is working from temporary spaces across Milwaukee. To set up a meeting please call our Operations Director, Cheryl at 262-372-1564. Cheryl J. Muldrew-McMurtry has over 25 years of experience as a financial analyst and accountant in the Milwaukee area. 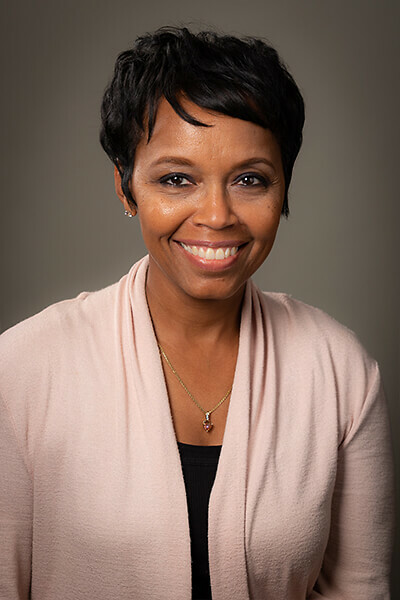 Originally from Chicago, Cheryl has worked with a wide range of corporate and non-profit clients from Time Warner Cable, Talbott Stores, Milwaukee Journal Sentinel, WTMJ-4, to Darrell Lynn Hines College Preparatory Academy. Cheryl serves as Associate Pastor and Treasurer of the Board at World Outreach & Bible Training Center. 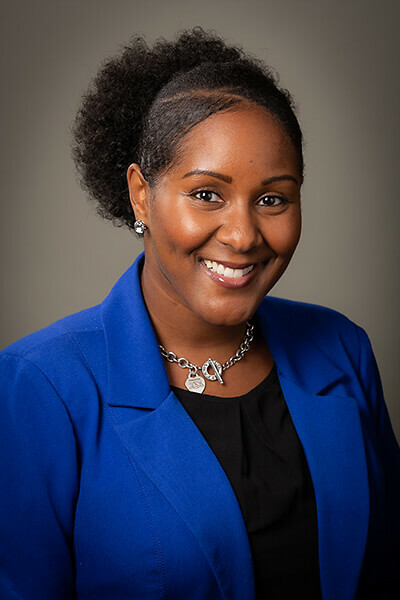 She brings strong budgeting, leadership and strategic planning skills to the table and was drawn to Bridge Builders out of a desire to shepherd transformation in the lives of Milwaukee families. Cheryl can be reached at 262-372-1564. Delvyn has helped thousands of families as a community organizer in Milwaukee’s central city. He has 5 years of nationally-recognized work as a Fatherhood Specialist coaching men from many backgrounds for the Next Door Foundation. He is an author, poet, and certified facilitator through several evidence based curriculums. A respected public speaker, Delvyn has delivered presentations for Johnson’s Control, Marquette University, BMO Harris Bank, and other organizations across the United States. Delvyn attended Milwaukee Area Technical College and studied Business Administration. He was drawn to Bridge Builders to spread hope, love and encouragement to families on our Model Blocks. Delvyn can be reached at 414-888-2908. Our executive board is made up of women and men called to fulfilling the mission of Bridge Builders: to inspire inner city innovation that transforms communities one block at a time. Our diverse range of experience and expertise is devoted to the physical, economic, cultural and spiritual flourishing of Milwaukee. 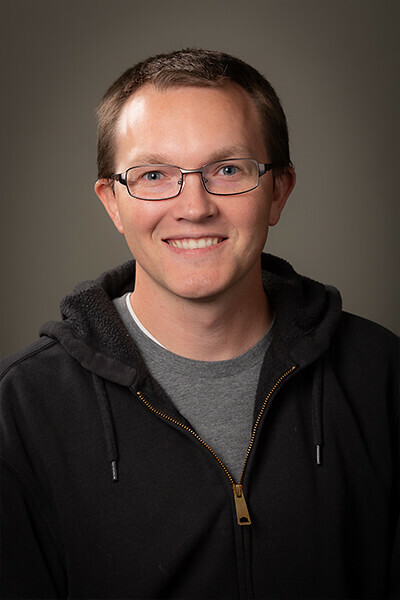 Kurt currently serves as a campus and teaching pastor at Epikos church. He has 20 years of accounting and leadership experience with a bachelor’s in business and an MA in Christian ministry. Kurt is in the final stages of completing his educational doctorate. He has been a resident of Milwaukee’s central city his entire life and has seen it thrive and would like to see the city return to its full capacity. He recognizes the people in the city who have struggled for positive change through the years, and wants to be a part of working towards change today. 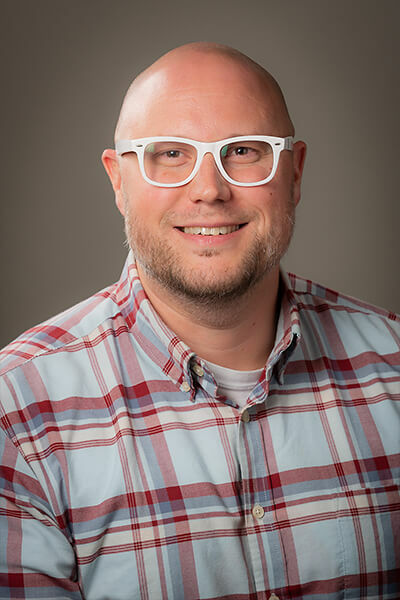 Dan is the Director of Online Experience at Concordia University. He has 17 years of experience in website design and marketing. He studied theology before graduating from Madison Media Institute with a degree in Multimedia Design. He has five years of non-profit board experience with groups in Walker’s Point. Dan loves Milwaukee and sees the urgent need for racial reconciliation and justice for marginalized people in under-resourced communities. 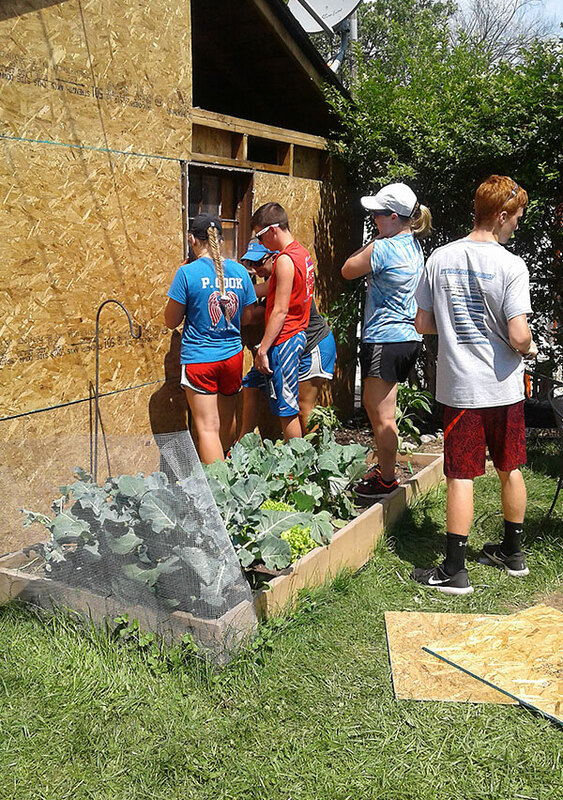 He joined Bridge Builders to be a part of God’s work in the city. 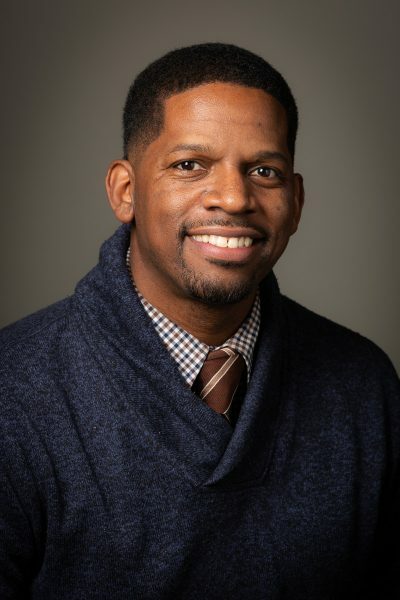 Dr. Bealin is a school psychologist with Milwaukee Public Schools. 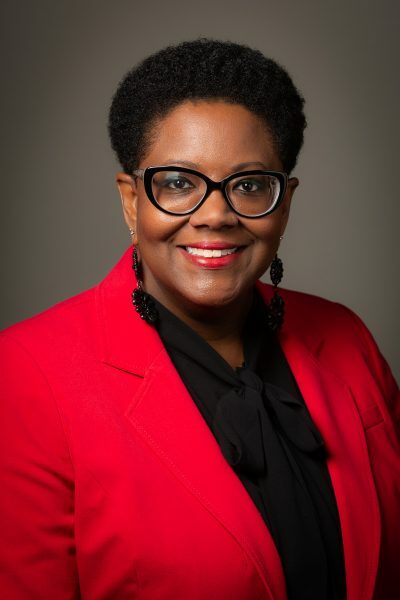 She earned her doctorate of psychology in 2017 with an interest in addressing the whole-being of urban students. She has worked for 13 years with youth and families in Milwaukee’s central city. 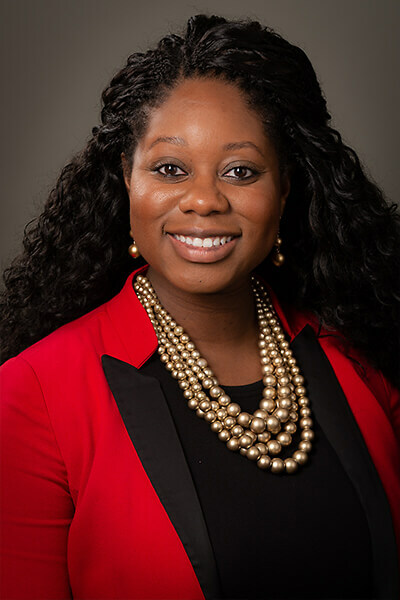 As a lifelong resident, Niya wants to inspire people to overcome disparities and limitations and help them understand their purpose and potential. She serves as board secretary for Bridge Builders and is proud to be part of a collective working toward transformation. Hans is the Owner/Operator of Lannon Stone Products, Inc. He holds a bachelor’s in mining engineering from the Colorado School of Mines. He has 18 years of management, financial analysis and engineering experience and 10+ years of investing and advising in the non-profit sector focusing on economic development. Hans believes Bridge Builder’s target area has tremendous potential for growth and sees the power of the Model Block concept to tie together a lot of great work being done all over the city. He serves as board vice-president and wants to see a prosperous, integrated Milwaukee. 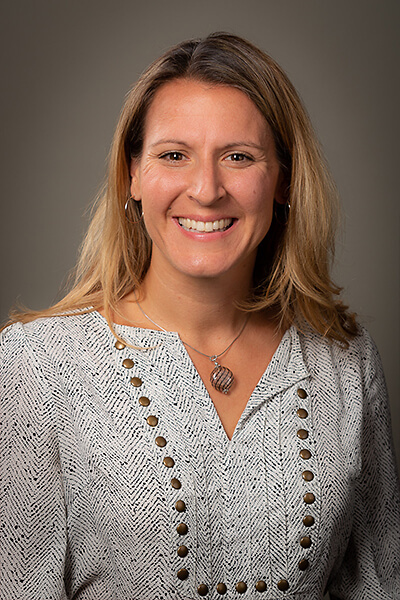 Lauryn has spent the last 10 years in the brokering and strategic placement of commercial and employee benefit insurance. She is a transplant to Milwaukee from Kansas City, but wants to be a part of work that is transformative and meets the needs of the people of her new home town. Lauryn believes that finding true community means being willing to commit to one other. She sees Bridge Builders fulfilling that mission and wants to contribute to our vision of flourishing in the central city. Rebecca has years of TV news production experience, with a degree from UW-Madison in Journalism. She has spent a decade leading and organizing volunteers for area churches. In the 11 years she has lived in Milwaukee, God has been developing in Rebecca a heart of compassion for people in central city neighborhoods. She sees God at work through His people in Milwaukee healing old wounds across racial, economic and cultural boundaries. Rebecca feels God’s call to join in His work of love and service. Melva’s areas of expertise are are leadership training and development, with 25 years of experience. She was born and raised in Milwaukee, and loves the city’s most precious commodity: its people. Melva believes the central city is a thriving community with hard working individuals who may not have the resources to improve their properties and maintain their neighborhoods. Her desire is to partner with Bridge Builders by bringing wisdom and resources to assist in doing what is necessary to keep Milwaukee beautiful. Tyrone is the Highway Commissioner of Green Lake County. He has over 10 years of experience with construction management in the fields of commercial, civic, residential and infrastructure. Tyrone has a bachelor’s in business management with an emphasis in construction and trades management. He is serving Bridge Builders on the housing committee where his expertise in city building codes and construction best-practices are contributing to our revitalization projects. 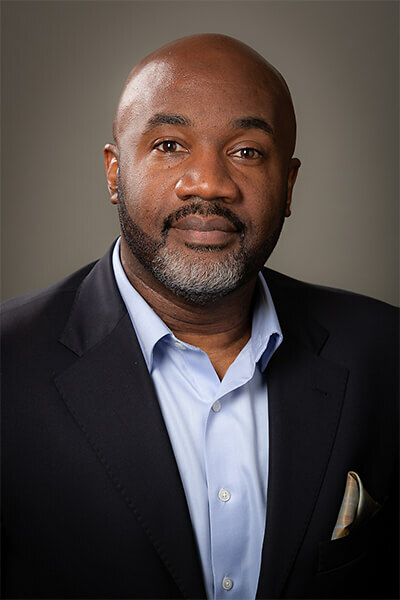 Willie serves as NWSCDC’s Director of Lending, managing the organization’s business lending program and leading workforce development efforts. 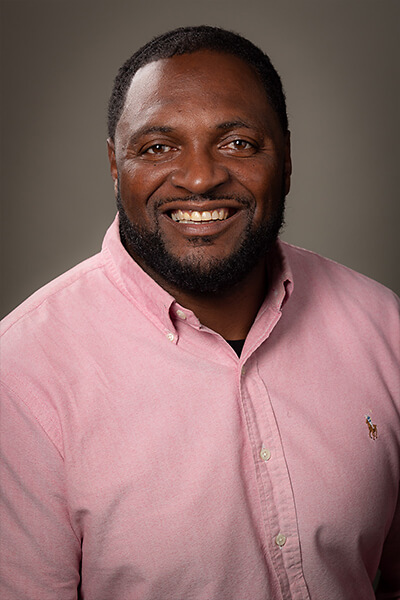 In addition to a bachelor’s in business administration, Willie holds ACRE, EDFP and CCIM certifications and is completing his MBA. He has 20 years of real estate, lending and management experience. 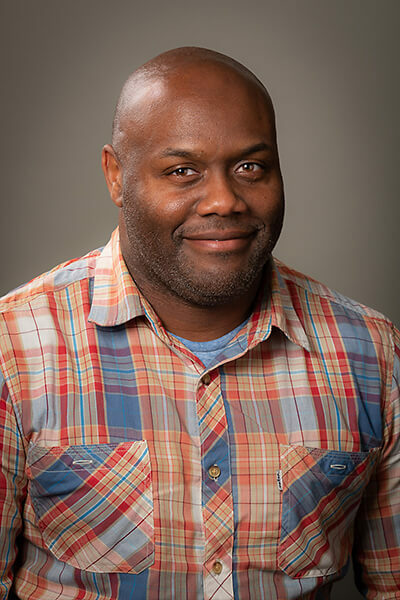 Willie joined Bridge Builders because he believes Milwaukee has all of the components necessary for a revival of what once made it a thriving and desirable city – smart people, financial resources, and the intense drive necessary to make change. Nate is the Project Manager at Lannon Stone Products, Inc. He studied at Iowa State University and has a strong background is in sales, management and recruiting. 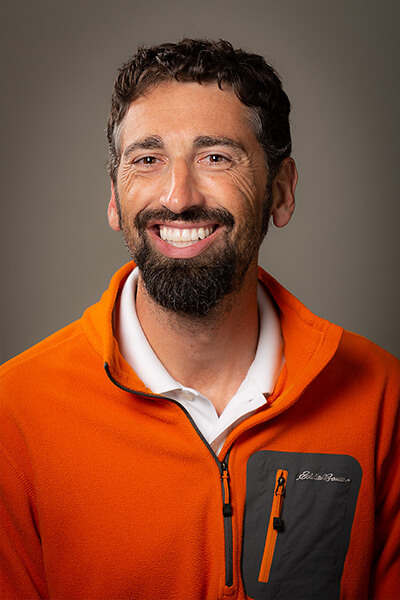 Nate spent 10 years with Apple as a “Lead Genius.” He joined Bridge Builders to honor Jesus’ words in the Sermon on Mount to serve people longing for hope. Nate is seeking to bless people in Milwaukee by sharing what he has learned, and to be blessed in return by learning from them.